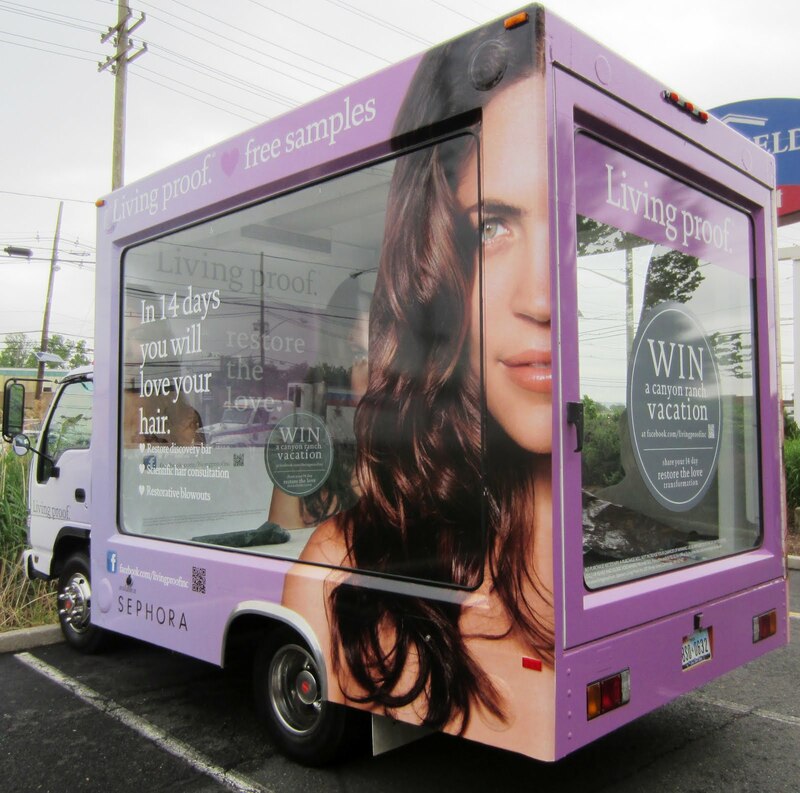 To celebrate the launch of Living Proof's new collection Restore (targeted at repairing dry or damaged hair), hitting Sephora stores next week, they have launched a major Restore Mobile Consultation Station "The Restore the Love Bus" with a pop-up apothecary selling Living Proof's full popular collection taking place this Friday-Sunday. For this station, NEW brand ambassador celebrity hairstylist Tim Rogers (clients include Blake Lively and Carrie Mulligan) will be providing hair consultations, quick touch-ups, and personalized hair Rx. This is a great way to jump start your summer by restoring the love for your hair! The events also provide the perfect opportunity - for everyone to get their hands on a 14 day trial kit, register for the Restore 14 Day Challenge on Facebook and enter into a sweepstakes to win a transformative vacation to Canyon Ranch! To get started, purchase the $29 Restore Discovery Kit, which provides a 14 day supply of Restore. Then document your journey by registering for the Restore the Love Challenge on the Living Proof Facebook page. Every day you upload a photo/video/comment on your Restore experience you will unlock rewards, including Sobe Lifewater, discounts for Beyond Yoga and Cosabella, a subscription to Fitness Magazine, and a $29 credit on Living Proof.com. And for every day you upload a photo or video, you will be entered for a chance to win an all-inclusive, 4-night stay for two at Canyon Ranch in Tucson, Arizona! May 19th and 86th and Lex on Sunday, May 20th.